You can find here the product catalogue of ΒΕΝΜΑΝ . ΒΕΝΜΑΝ catalogue is a part of the complete FF Group Tool Industries catalogue, where this brand belongs to. 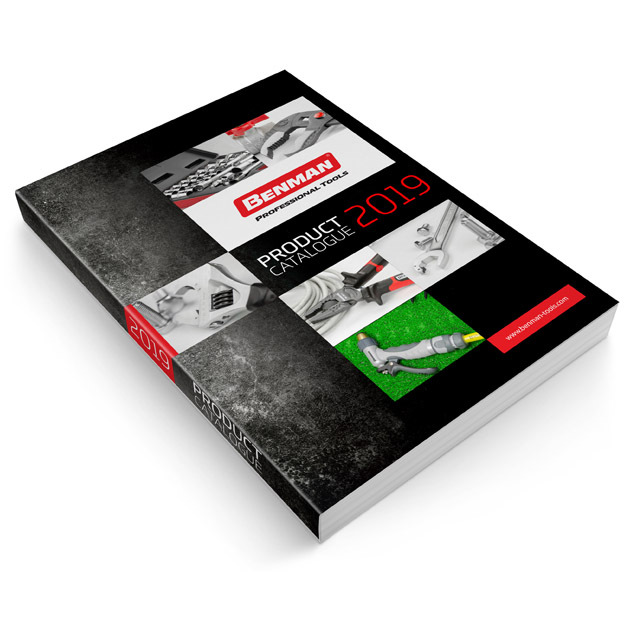 You can either view the digital version on-line, by clicking FLIP BOOK, or you can download the PDF file to your computer, smartphone or tablet and explore the product range at your own convenient time.